The Kids Talk Radio show in the USA is looking to hire science fiction writers from around the world. We are working on ten original stories centered around ten aliens that we have created for our new visual jazz opera called, “The Occupy Mars Learning Adventures.” This opportunity is open to students and adults. Students in grades 5 though 12 are welcome. 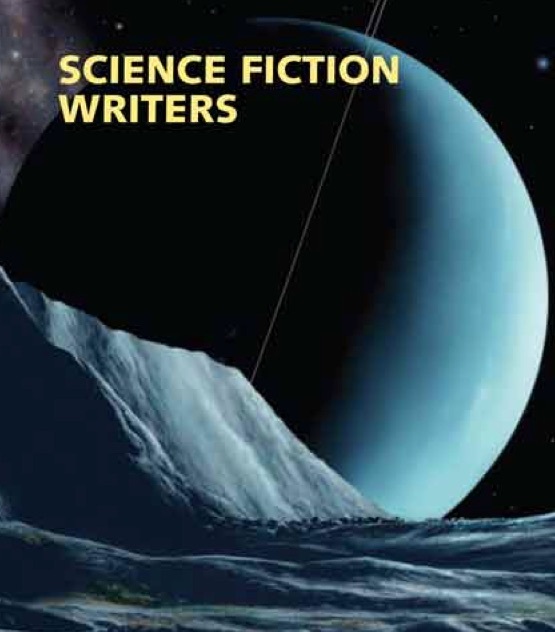 This project is open to other with a creative mind for science fiction story writing. Send your biography and a one page-writing sample to Suprschool@aol.com. We are happy to answer your e-mail questions.